March 31st is International Transgender Day of Visibility, an annual event dedicated to celebrating transgender people and raising awareness of discrimination faced by transgender people worldwide. 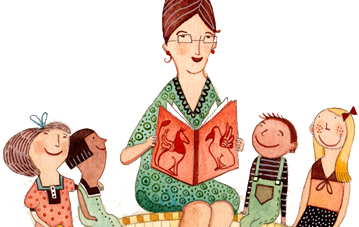 Here is our reading list of books about transgender or gender non-conforming characters. In this beautiful children’s picture book by Vivek Shraya, author of the acclaimed God Loves Hair, a five-year-old boy becomes fascinated with his mother’s bindi, the red dot commonly worn by South Asian women to indicate the point at which creation begins, and wishes to have one of his own. 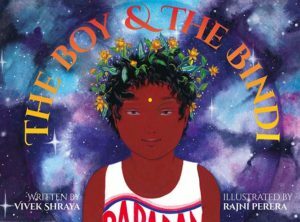 Rather than chastise her son, she agrees to it, and teaches him about its cultural significance, allowing the boy to discover the magic of the bindi, which in turn gives him permission to be more fully himself. 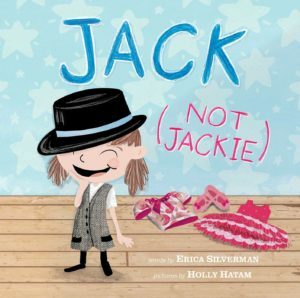 In this heartwarming picture book, a big sister realizes that her little sister, Jackie, doesn’t like dresses or fairies — she likes ties and bugs! Will she and her family be able to accept that Jackie identifies more as “Jack”? Morris is a little boy who loves using his imagination. 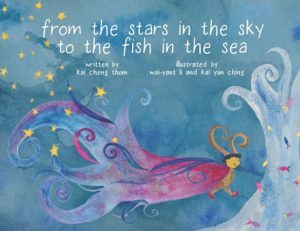 He dreams about having space adventures, paints beautiful pictures and sings the loudest during circle time. 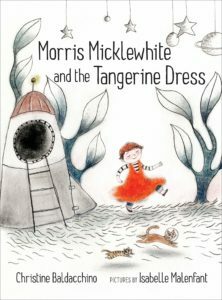 But most of all, Morris loves his classroom’s dress-up centre — he loves wearing the tangerine dress. But the children in Morris’s class don’t understand. Dresses, they say, are for girls. And Morris certainly isn’t welcome in the spaceship some of his classmates are building. Astronauts, they say, don’t wear dresses. With warm, dreamy illustrations Isabelle Malenfant perfectly captures Morris’s vulnerability and the vibrancy of his imagination. This is a sweetly told story about the courage and creativity it takes to be different. 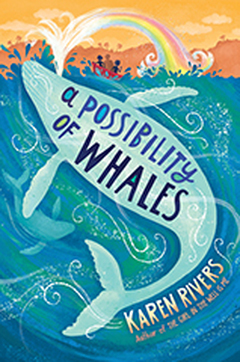 After being forced into an awkward visit with a grandmother he never knew existed, Neil stumbles across a clue to his father’s identity, and begins to unravel the mystery with some help from his new friend Courtenay. 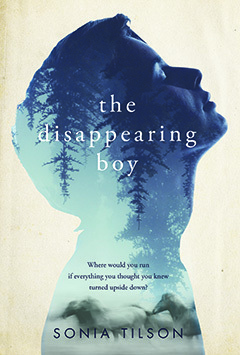 When he uncovers a shocking secret, and the truth about his unconventional family sinks in, Neil decides to run away, all the way to his grandfather’s horse farm in New Brunswick. Raised on a reserve in northern Ontario, 17-year-old Joe Littlechief tries to be like the other guys. But Joe knows he’s different — he’s more interested in guys than in any of the girls he knows. One night Joe makes a drunken pass at his best friend Benjy and, by the next morning, everyone on the rez is talking about Joe. His mother, a devout Christian, is horrified, and the kids who are supposed to be his friends make it clear there’s no place for him in their circle, or even on the rez. Joe thinks about killing himself, but instead runs away to the city. 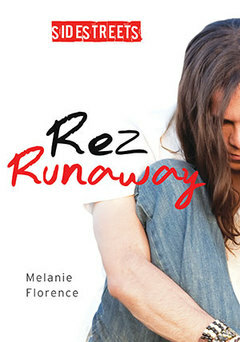 Alone and penniless on the streets of Toronto, Joe comes to identify with the Aboriginal idea of having two spirits, or combining both feminine and masculine identities in one person. He also begins to understand more about how his parents have been affected by their own experiences as children in residential schools — something never discussed on the rez. And he realizes he has to come to terms with his two-spiritedness and find people who accept him for who he is. Encouraged and supported by his friends at school, Logan experiments with nail polish and more feminine clothes in public. Logan begins questioning his gender and decides to use ‘they’ pronouns while trying to figure things out. 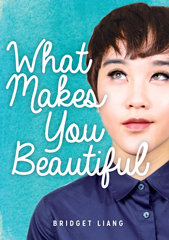 Logan meets a classmate’s chosen mother, who is a transgender Chinese woman, and begins to come to terms with their gender identity. Realizing they are not a gay boy, but a transgender girl, Logan asks for people to call them Veronica. As a girl, does Veronica stand a chance with Kyle? Jazz Jennings is one of the first young people to speak publicly about her experiences as a transgender individual. Overcoming incredible struggles as a young transgender person, Jazz now uses her platform to make a difference in the LGBTQ community. A vocal advocate for equal rights, she co-founded the TransKids Purple Rainbow Foundation — all before the age of 15.